According to Russian Finance Minister Anton Siluanov, the country’s Reserve Fund could end in 2016. In this case, Russia will turn to its other international reserve, the National Welfare Fund. The main threat comes from falling oil prices. 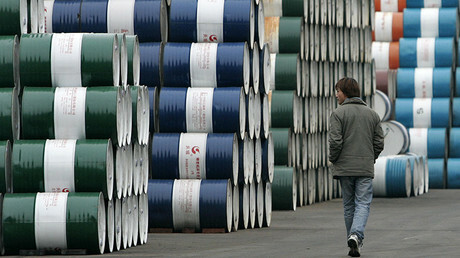 Russia's 2016 budget depends on oil prices averaging $50 per barrel to meet spending. Below that price, the country must dip into its reserves. “We’ll cut our Reserve Fund by approximately 2.6 trillion rubles [$37 billion at 70 rubles per dollar] by more than a half in 2015. All this means is that 2016 will be the last year we will be able to spend our reserves. There will be no reserves anymore,” Siluanov said at the end of October. According to the October forecast by the Ministry of Finance, the Reserve Fund in 2016 will reduce from 3,379 trillion rubles to 1,249 trillion. The National Welfare Fund, as predicted by the Ministry of Finance, will drop from 4.9 trillion to 4.69 trillion rubles. In December, the Russian State Duma adopted the federal budget for 2016. MPs expect an income of 13.74 trillion rubles, spending is estimated at 16.1 trillion and a deficit of 2.36 trillion. These figures are based on oil prices next year at $50 per barrel. The shortfall in public funding will be compensated from the Reserve Fund. Reserve Fund and the National Welfare Fund as part of the international reserves of Russia. 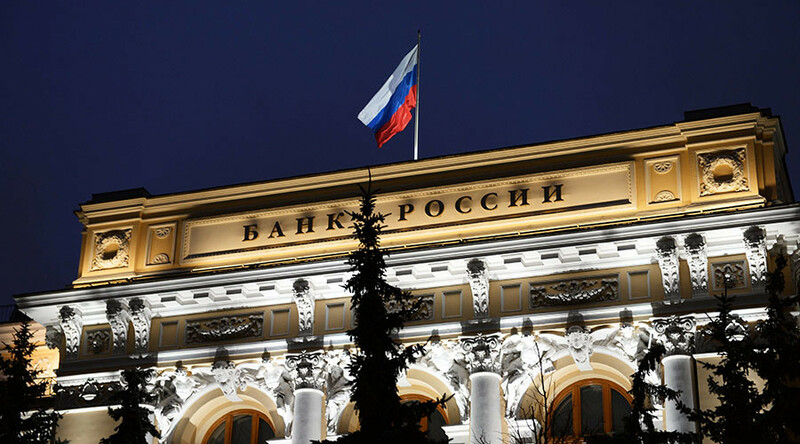 The country's reserves as of December 1, 2015, stood at $369.7 billion according to the Central Bank of Russia. Russian Prime Minister Dmitry Medvedev said in December that Russia's economy could return to growth in 2016 with inflation halving to 6.4 percent, but that depends on the price of crude.